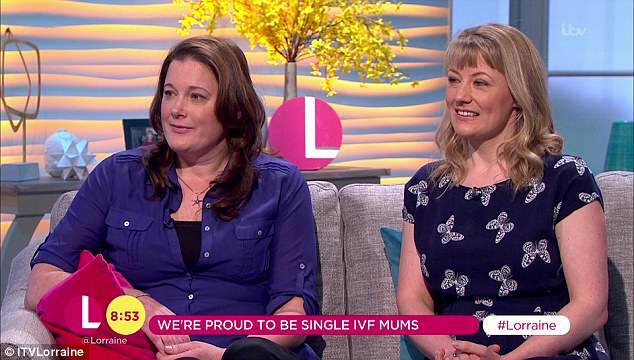 Wessex Fertility Solo Mums on ITV’s Lorraine! At Wessex Fertility we are extremely proud of our dedicated donor sperm programme, that can help single women to fulfil their dream of motherhood. We were delighted to see two of our wonderful patients on ITV’s Lorraine on Wednesday 4th April. 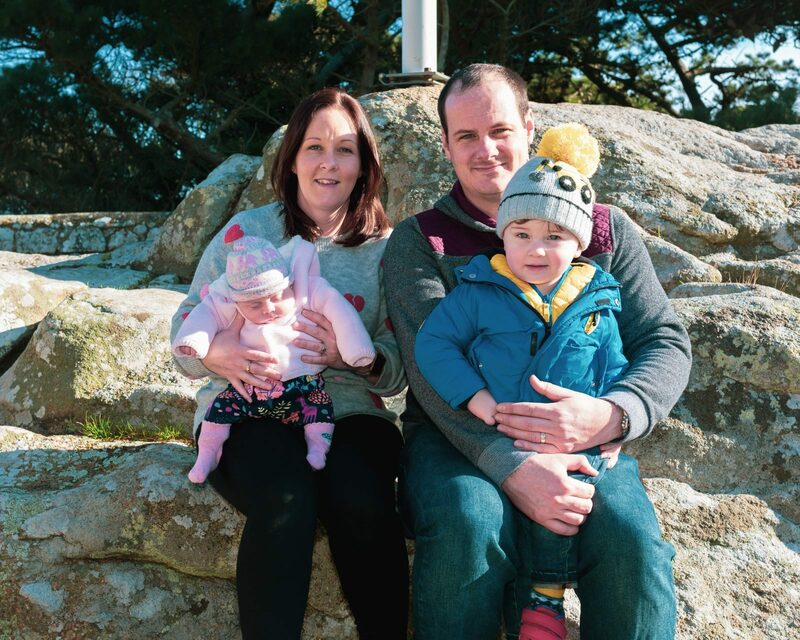 Jo and Vicky spoke about their decision to become solo Mums through donor sperm IVF treatment at Wessex Fertility, which led to the birth of each of their gorgeous sons. ‘I was basically told if I wanted to have children using my own eggs I had a very limited time frame in which to do it. ‘I tackled it a little bit like online dating. When you’re looking for a donor you get profiles of them and I was looking for somebody who had similar looks to my family, who was tall because we’re all tall in my family. ‘I wanted somebody who was the same blood group as me so should that ever be an issue with Milo in the future I’d have the option to be a donor for him. ‘The donors that so generously give their donation, they’re not random men off the street, they think really long and hard about their decision to do such an altruistic kind act. Read more about our donor sperm programme here. Meet our 50th Guernsey baby! 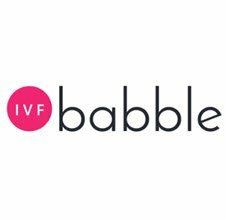 We’re offering 8 Free IVF cycles in association with IVF Babble!